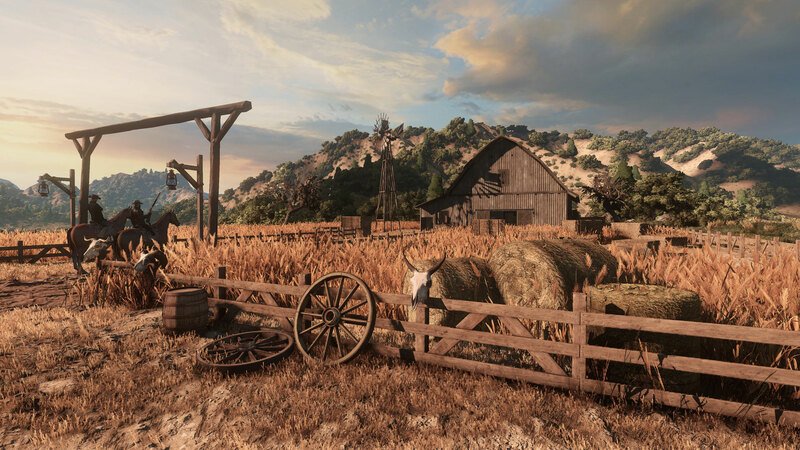 Recently Wild West Online was confused for Red Dead Redemption 2 and we spoke about the MMO’s upcoming Kickstarter. In the latest news, this sweet new Western action MMORPG has been fully funded by investors removing the need for a Kickstarter campaign. We’d rather go the traditional route and make a final product that allows us to concentrate on alpha and closed beta stages to make sure that the game doesn’t have any major problems by release and to get valuable feedback from our community. 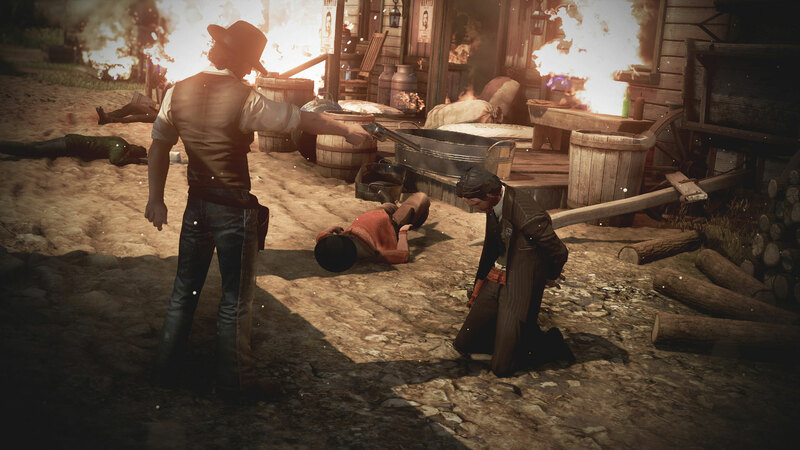 PvE and Role-playing servers are confirmed to be options at launch for Wild West Online. Though originally thought to be a PvP focused MMO it would seem that was incorrect. 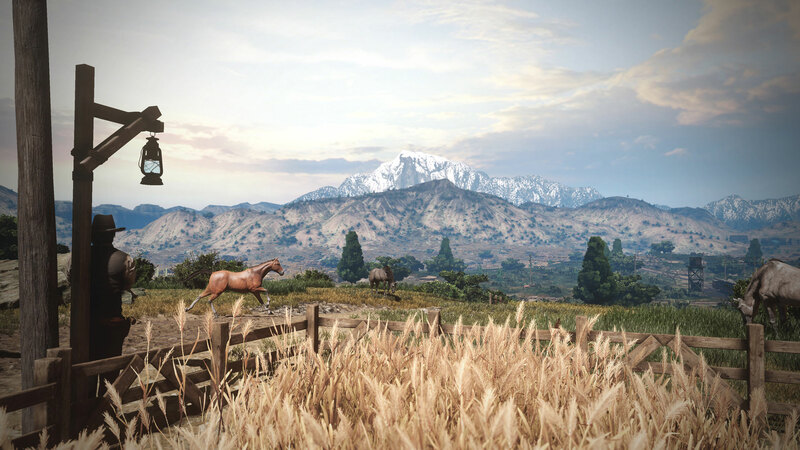 Wild West Online will offer a substantial amount of PvE options and activities as well as loads of PvP. 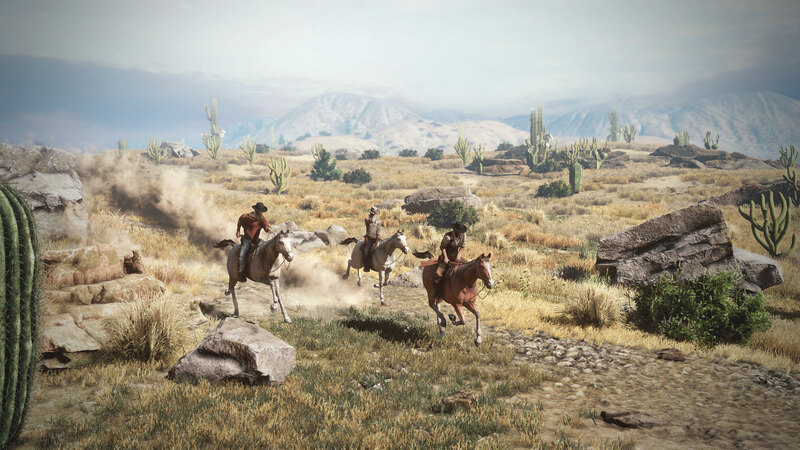 Further, the intricate open-world of Wild West Online is big enough for players to get completely lost in. Housing – Purchase one of the finite land lots to build your own ranch – customize furniture, security etc. Set of Night time missions from Night Manager NPC – get hired to protect structures and fend off enemies. Sol o or group play. New Mountain biome – doubles the size of the world map and includes activities suited to the region. Great Train Robbery Raid – server-wide raid where players can protect or attack a moving train. 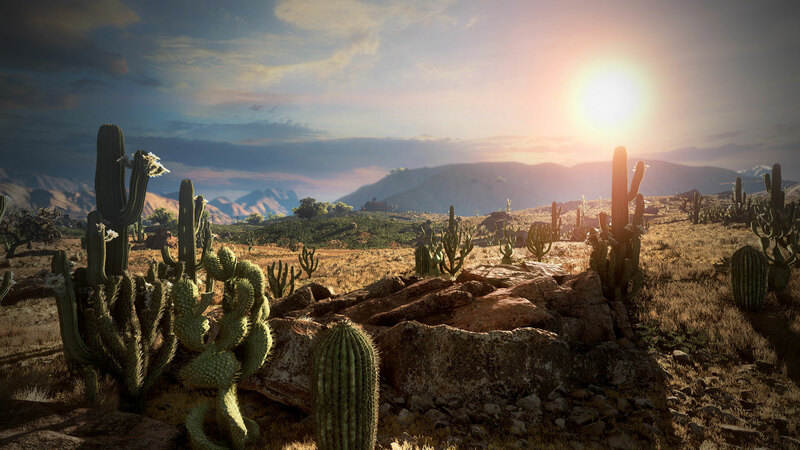 New Old Mexico biome – desert/range environment modeled after Old Mexico and expands map size by 50%. 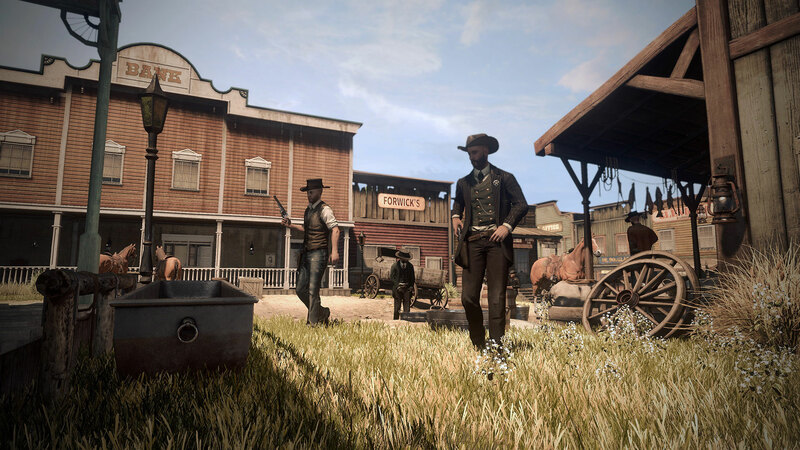 All aboard the hype train I say because this new action Western-themed MMO is just what we needed. If Wild West Online can live up to everything it promises including that huge list of features, there’s so much fun to be had. 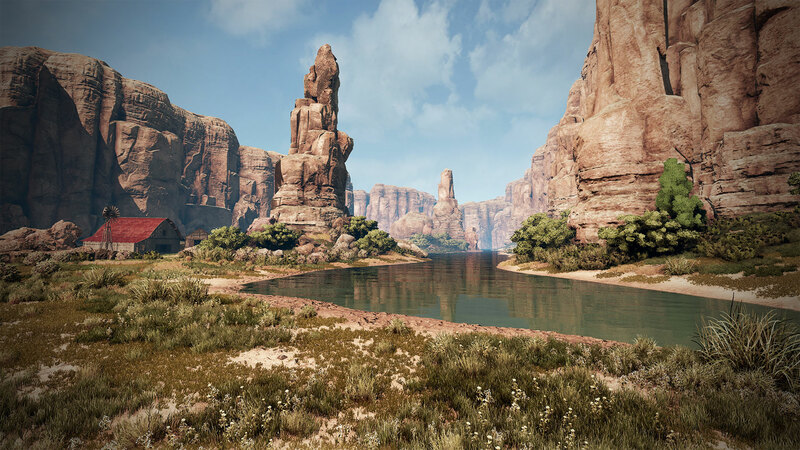 Check out some of the new screenshots of Wild West Online below. Moreover, gamers get to test gameplay this Summer when alpha and beta testing starts.